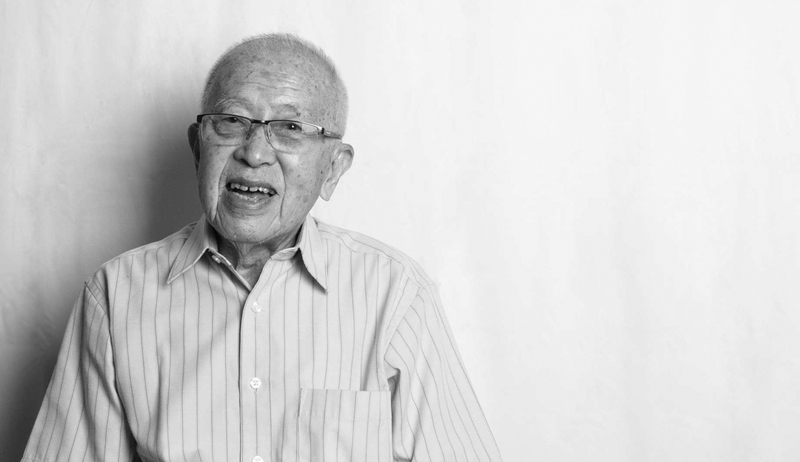 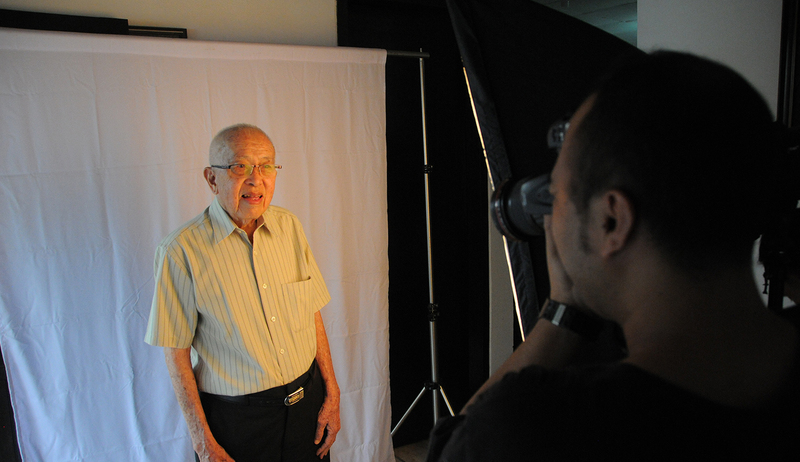 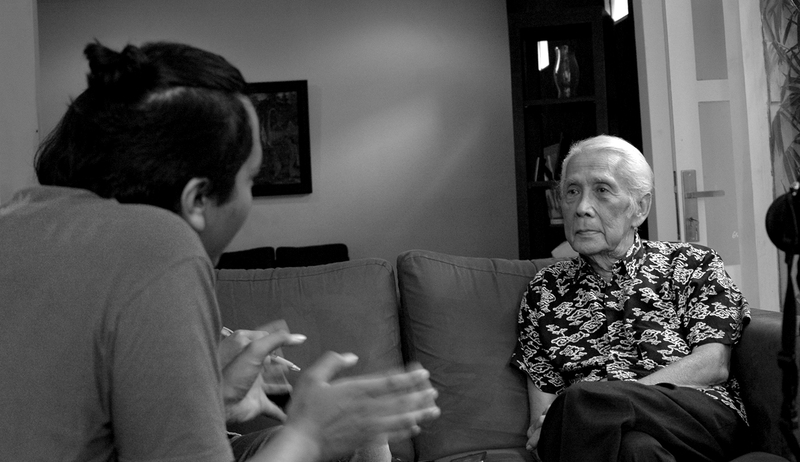 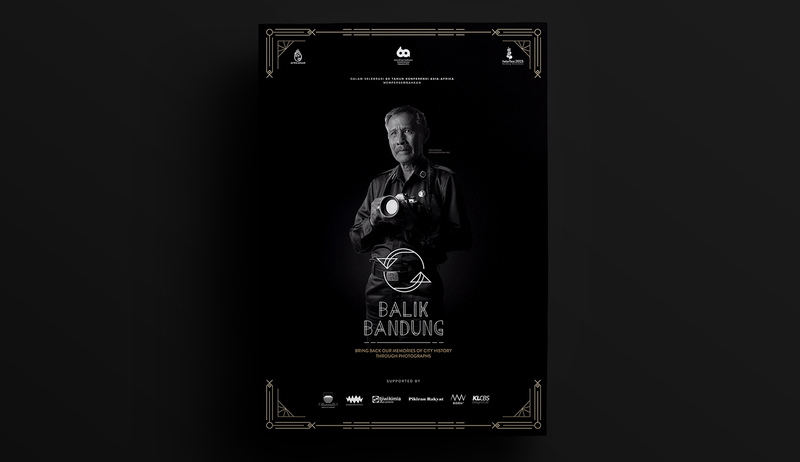 In a Bandung Asia-African Conference commemoration 2015, Air Photography Forum initiate the photo campaign program by recapping the biggest moment of Asia-African Conference through in-depth-interview with several legendary photographers and witnesses that capture those moments. 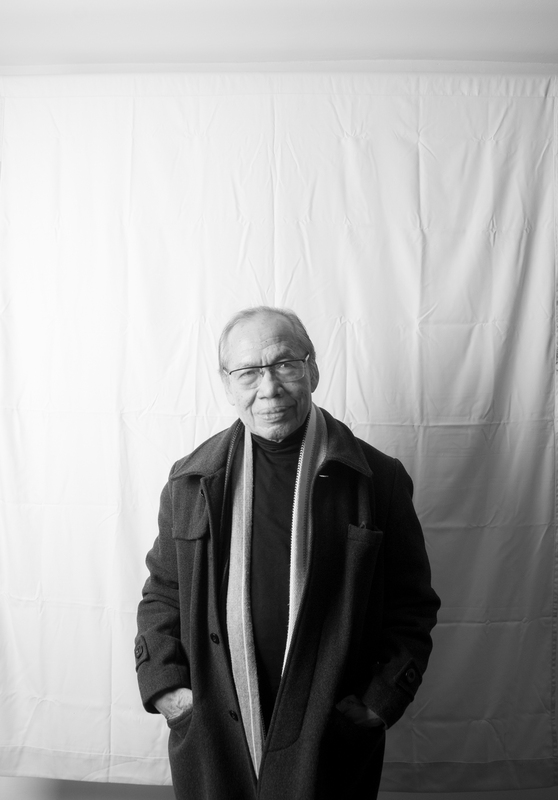 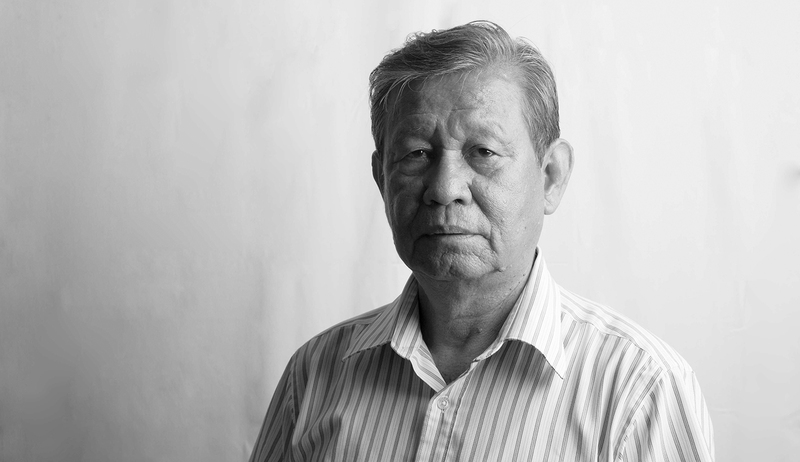 They are including Inen Rusnan & Paul Tedjasurya who is experienced the actual moments and taking them through the lenses that generation after generation can transcendence the feelings of gloriousness back in the day. 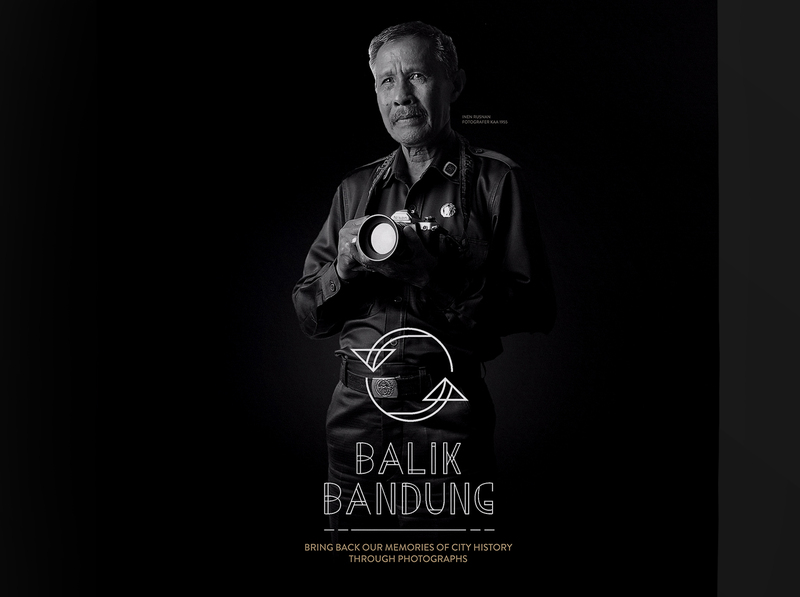 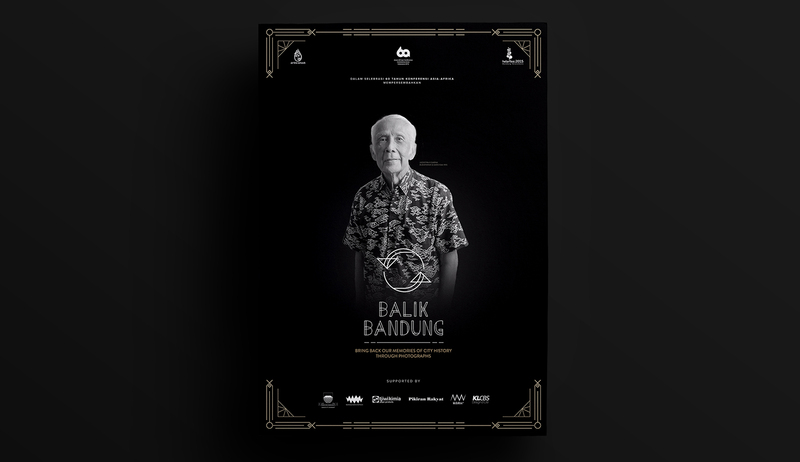 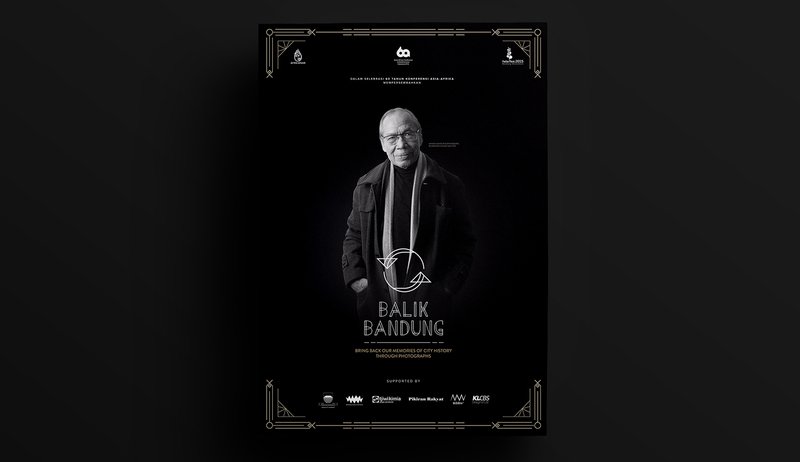 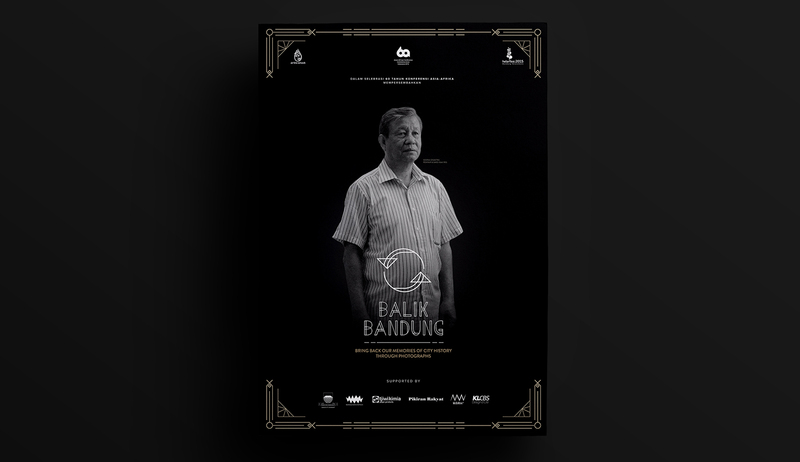 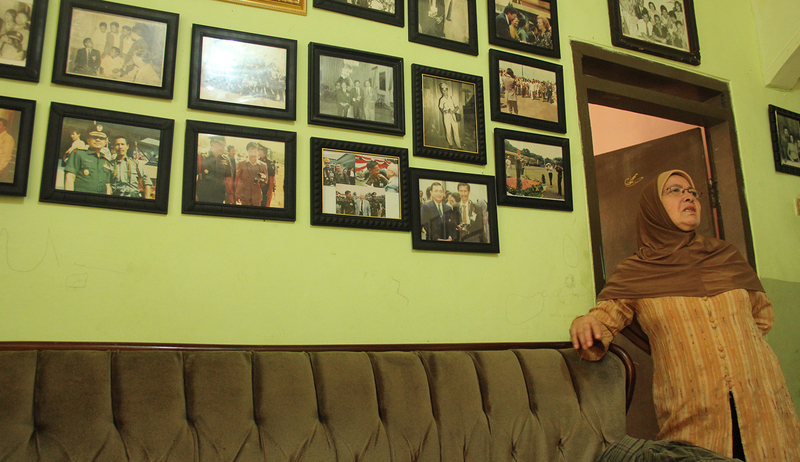 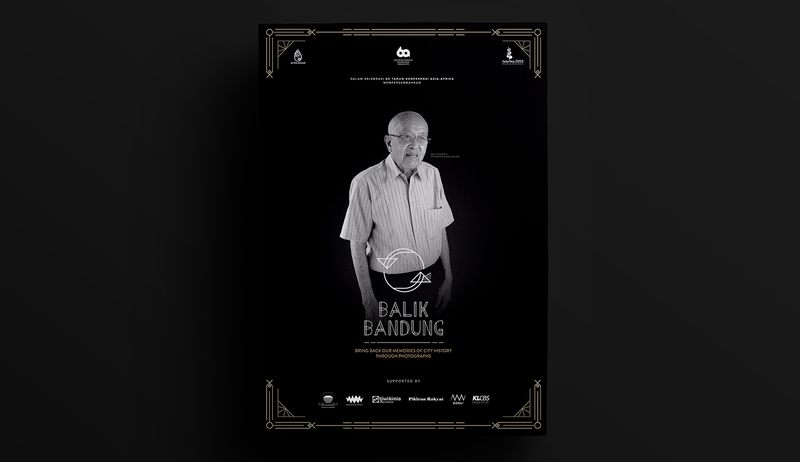 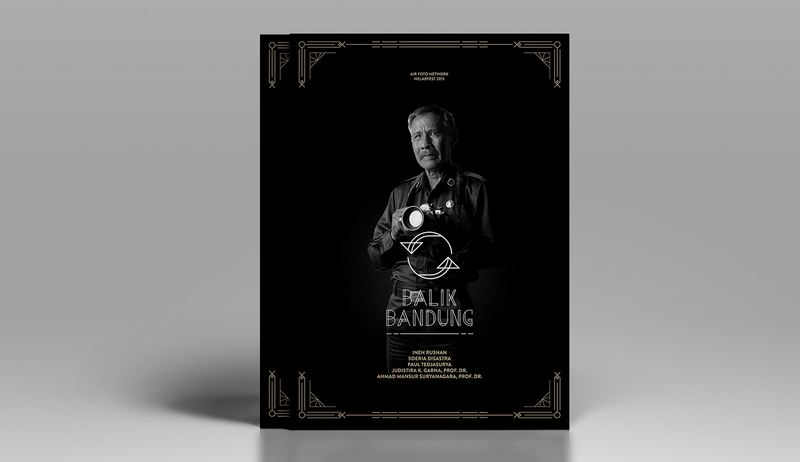 Balik Bandung refers to mean that everything happens in that day will be back to its roots, Bandung, where some of the great people of the world come to Bandung to declare and promoting peace for humanity. 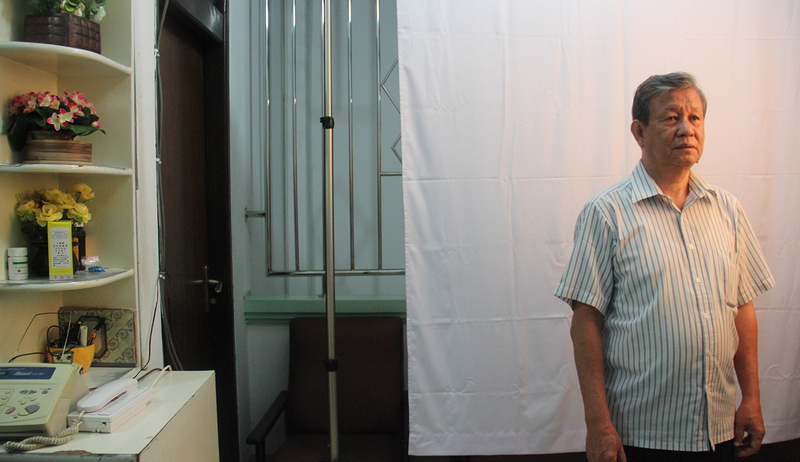 Inen Rusnan with his negative films collection.